The Amazon Fire TV stick is one of the coolest TV sticks on the market and is powered by Alexa. You simply plug the stick into your TV and have access to over 7,000 apps, games and Alexa skills. Watch all the top streaming sites including Netflix, Hulu, HBO Now, Youtube and more. One of the coolest features is the connection with Alexa Echo. So all you have to do is say what you want to watch. “Play Vikings” and presto, Vikings will start playing on your tv. 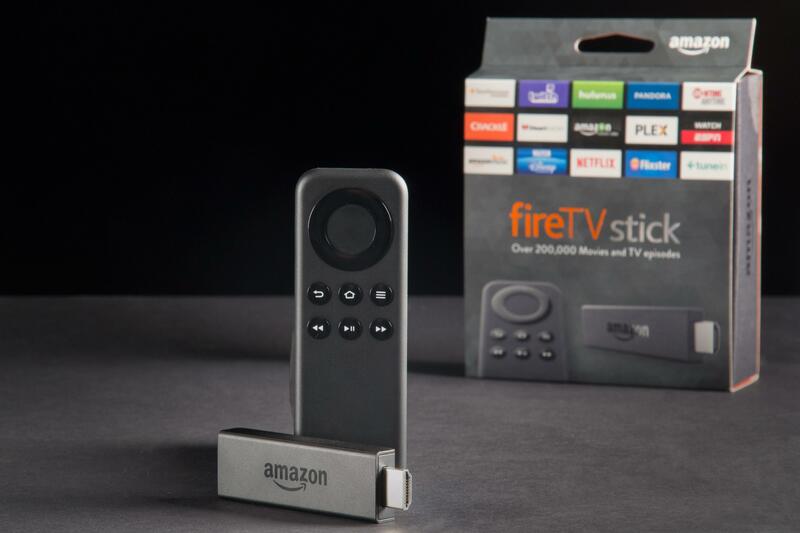 You can also take the Fire TV with you anywhere you go and use on any TV. So get ready for some binge watching nights at a friends, or a family comedy while on a vacation. 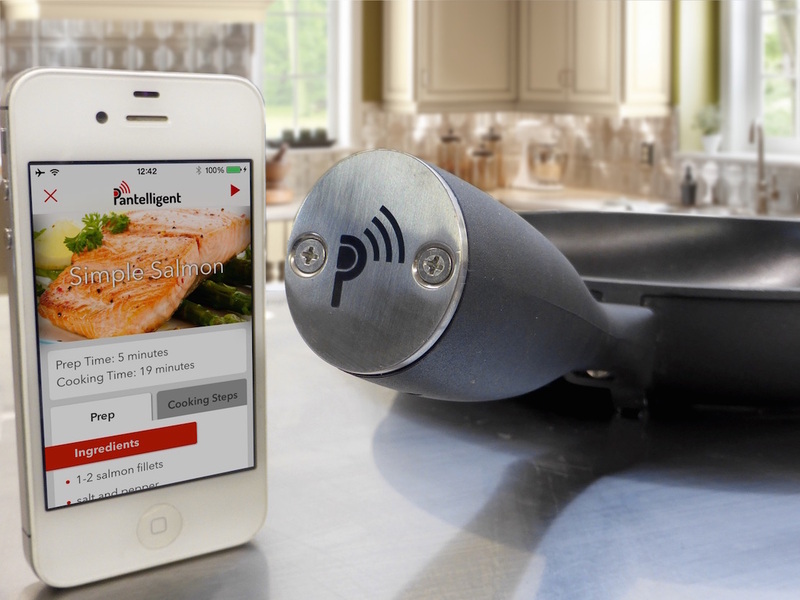 The Pantelligent might be the first ever Smart Pan we’ve had the pleasure of using. This gift is perfect for the Dad who is or is trying to be the next Master Chef. 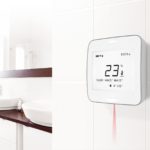 The pan has a temperature sensor inside which communicates directly with the mobile app. The app tells you how hot the pan is, when to flip your food, when to add ingredients, and when the meal is done. Now you don’t have to worry about Dad overcooking the Salmon, or undercooking the chicken. You can be confident that every meal will be prepared just as it should with restaurant quality. Starting at a startling $7,000 price-tag, Lynx has come out with the world’s first “Smart Grill”. This beautifully designed stainless steel meat maker is for those Dads who are tech savvy at heart. You can literally control the cooking of your meat, veggies or whatever else you throw on the grill from anywhere in the world. If it had a robot arm you would not have to leave the couch. You can set temperatures, timers, and control the whole grill with your voice or through their mobile app. With the Lynx, you can make sure Dad never misses another big play or family moment while out tending the grill. If your Dad is a beer aficionado, then the Fizzics Waytap is the perfect gift for him this Father’s Day. Fizzics let’s you turn any beer in a car, bottle, growler, etc into a beer that is fresh from the tap. Just pop the beer in and let the Fizzics do its magic, and turn your beer into a better tasting, fresher delight. 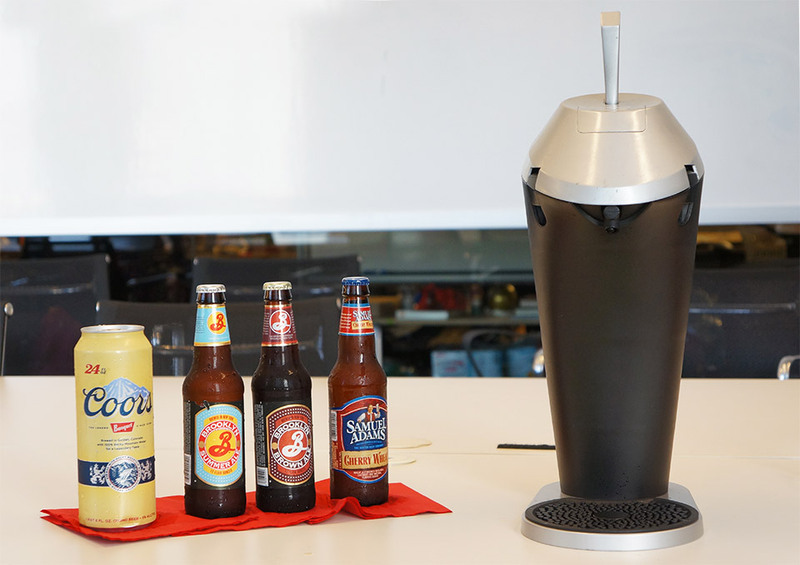 It uses its patent pending fluid and sound tech to enhance the flavor of every type of beer. Bonus, you can now take it on the go. It’s not a bad price either at $169, could be the perfect nightcap for the best Father’s Day yet! The iGrill claims they are “The world’s most advanced heat thermometer”. 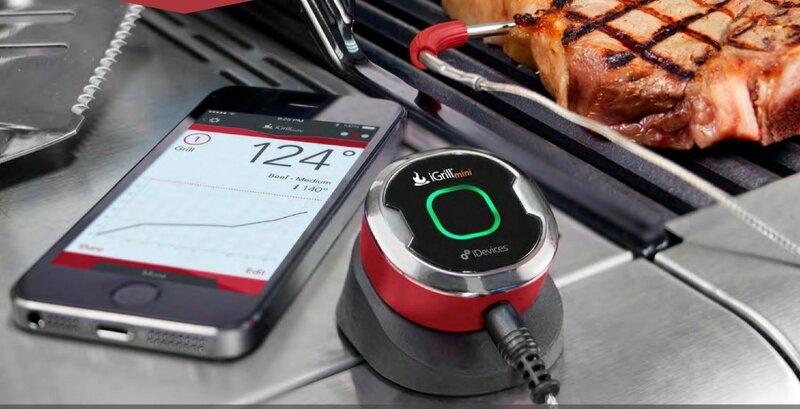 Dad can simply insert the thermometer into any piece of meat, sit back, relax and wait for the iGrill app to let him know when his meat is cooked to perfection. The iGrill 2 offers 4 total prongs and will only set you back $99. The Hozelock is every gardening and landscaping Dad’s dream. 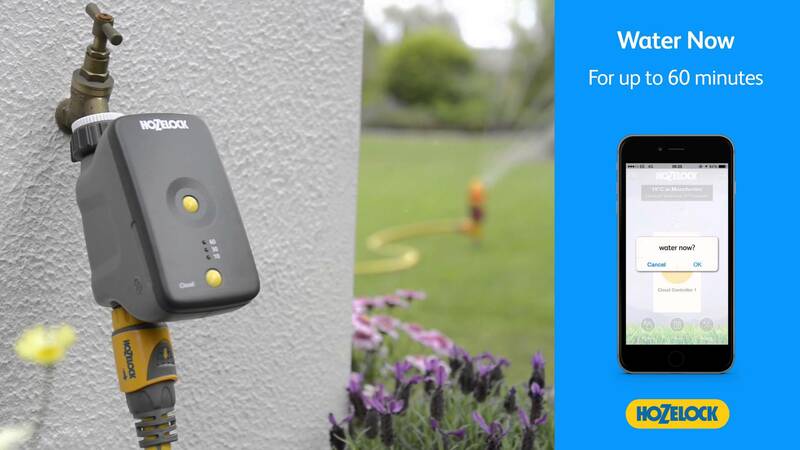 A mobile app that lets you control your sprinkler system from anywhere in the world. After a super easy install, you can start monitoring from the ios/android mobile apps, including setting timers, schedules, notifications, and weather updates to make any changes. Never let Dad worry again about watering the lawn or bushes, all will be taken care of with the Hozelock Cloud Controller. Does Dad have a hard time waking up in the morning? Or just needs to get on a better sleep schedule for a healthier lifestyle? Then the Lumie Bodyclock may be the answer he’s looking for. The Lumie is the first self proclaimed wake-up light and dawn simulator. The goal is to wake you up gradually with increasing natural light which signals your body to slow production of your sleep hormones and increase hormones which wake you up. The Wake-up lights help to keep your sleep cycle on track, boosting mood, energy and productivity levels all day. So make sure Dad is well rested this year and pick up the Lumie Bodyclock. 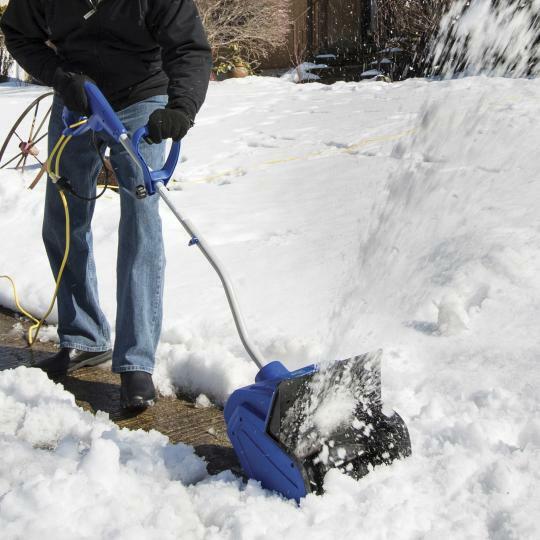 Give Dad’s back a break this winter with the Snow Joe Electric Shovel. Putting a twist on the traditional snow shovel, the Snow Joe is perfect for quick snow pickups on decks or sidewalks. It’s got a 10 amp motor, can move 300 lbs of snow per minute and can cover 11 inches per pass. Now Dad will be excited every morning to get out and clear the driveway! 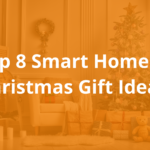 If you need more ideas for Dad this winter check out some smart home devices we recommend. Of course we needed to include our own awesome products in the list and the freshest of these is the SmartSocket. With the AirPatrol SmartSocket you can monitor and control electrical outlets from anywhere in the world with the AirPatrol mobile apps. 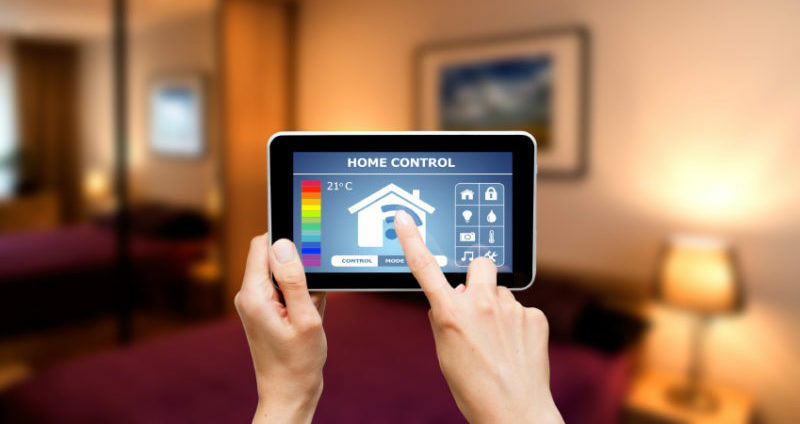 Check in real time your energy and money consumption, as well as turn on/off any electrical outlet or device. 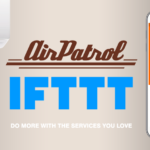 The SmartSocket works only with the AirPatrol Wifi Controller, but both units are on one mobile app. Never let Dad worry about leaving on the lights or the radiator, with the SmartSocket he will know the status of all outlets in his house. Don’t wait too long! These are just a few ideas of what’s out there and we are sure Dad would be one happy camper if you hooked him up with any of the above gifts. 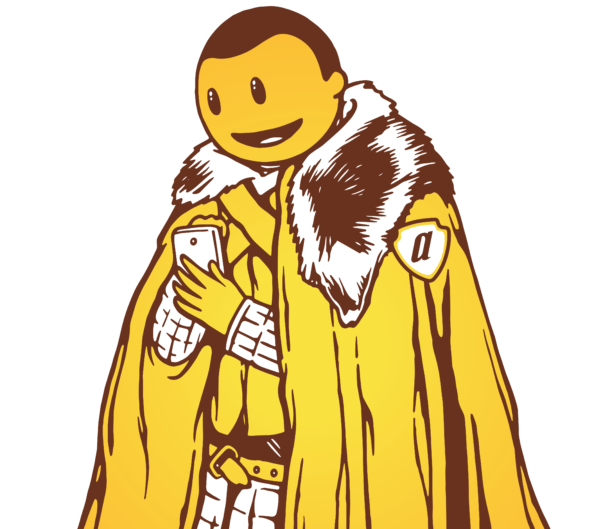 Did we miss anything out of this world that should be mentioned? Let us know in the comments and we’ll be sure to add it in.